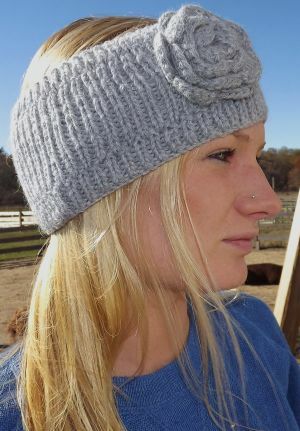 Hand-knit in Peru for Island Alpaca these headbands are soft and stylish. They are extra wide for best coverage. Fits most adults. Regularly $29.